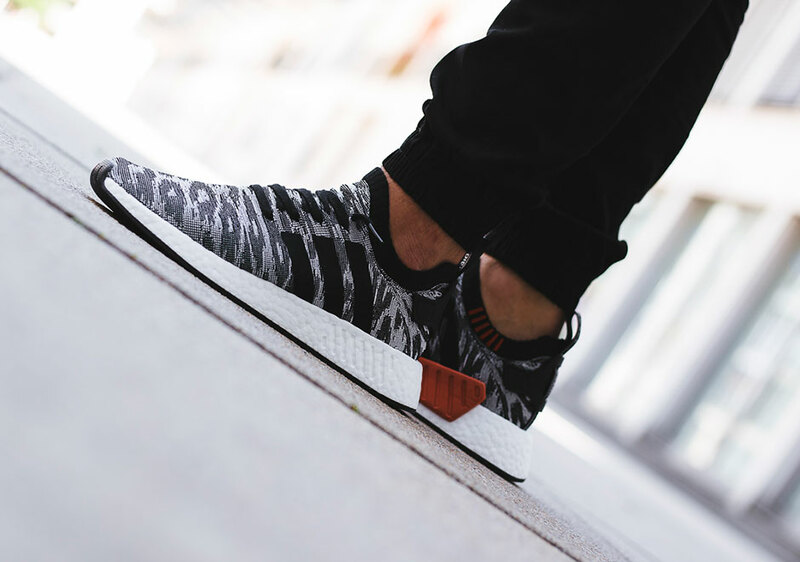 The adidas NMD CS2 “Harvest” is getting a matching adidas NMD R2 option when it releases on July 13th. 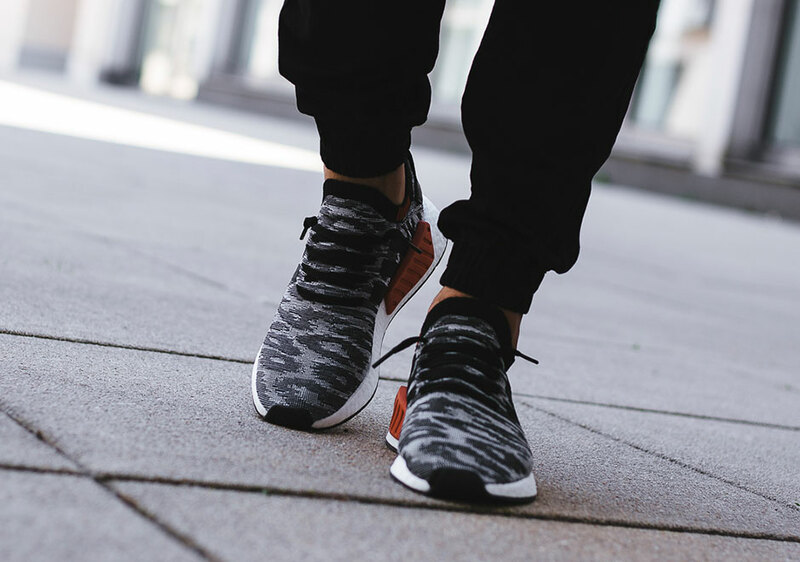 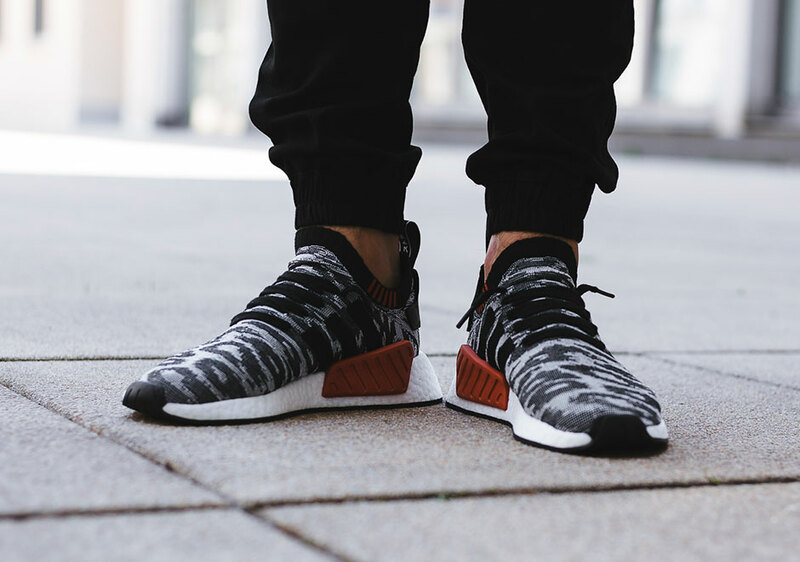 Today we get an on-feet look at the NMD R2 Primeknit “Harvest” featuring a simple combination of black and white camouflage on the woven upper while hints of red contrast on the medial side. 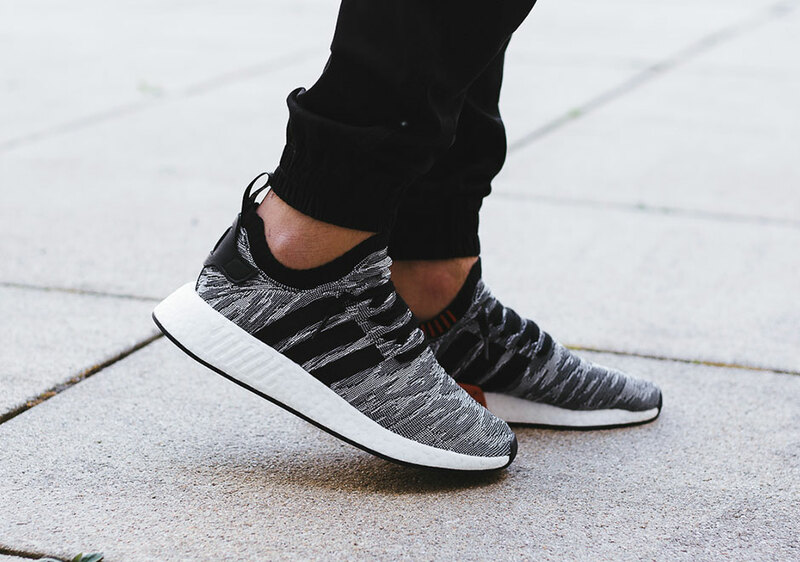 The NMD R2 Primeknit has 12 total colorways on the way July 13th, and the “Harvest” combination should be at the top of your list given the simple accent colors forming an intricate pattern paired with the perfect shade of red. 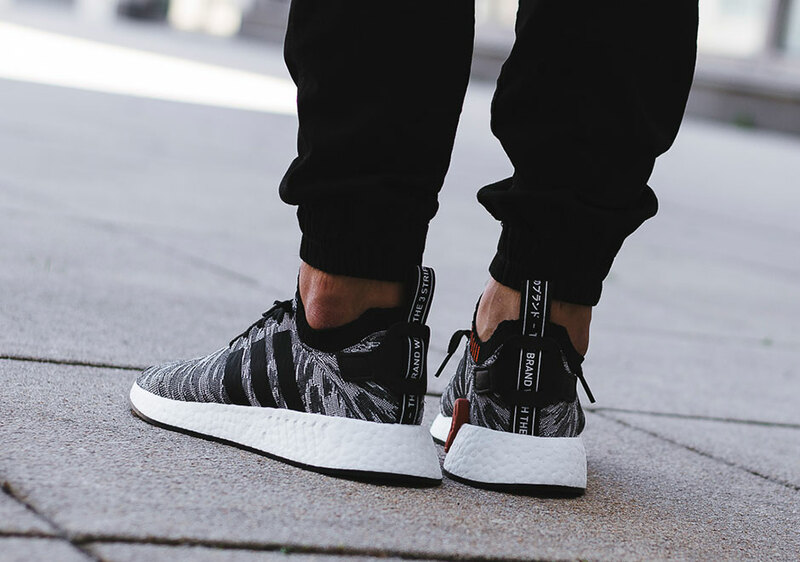 Check out more detailed shots below and head over to our Release Dates page for more of the latest from adidas Originals.